Josh D’Amaro is the president of the Disneyland Resort. 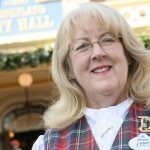 In this role, he oversees a workforce of 30,000 cast members and is responsible for all facets of the business. He also leads the development of a $2 billion expansion of the resort that includes the addition of a new four-diamond hotel and the much-anticipated Star Wars: Galaxy’s Edge – a new 15-acre themed land devoted to the Star Wars franchise. 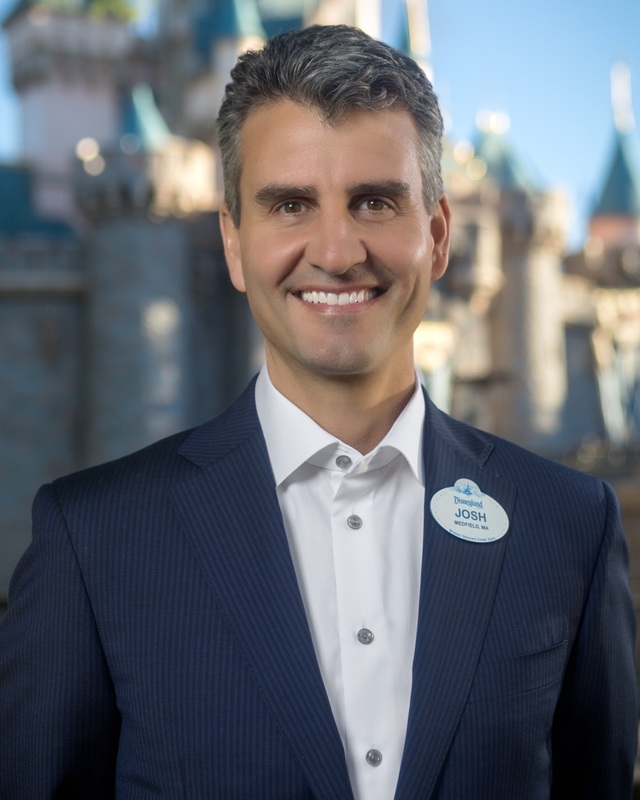 Josh began his Disney career at the Disneyland Resort in 1998 and has held various leadership positions throughout his 20-year tenure with Disney. Prior to his return to Anaheim, Josh was the senior vice president of Commercial Strategy for the Walt Disney World Resort where he was responsible for driving growth at the Walt Disney World Resort through innovative and Guest-centric strategies involving marketing strategy, sales and services, pricing and business development. Josh also previously led Resorts & Transportation Operations for the Walt Disney World Resort. As senior vice president, he oversaw the operation of the 26 Walt Disney World resort hotels as well as Disney’s Vero Beach Resort and Disney’s Hilton Head Island Resort. He also led the operation of the resort-wide monorail, watercraft and bus transportation system, as well as parking operations for the Walt Disney World Resort theme parks. 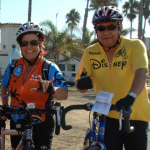 In addition, Josh oversaw the Golden Oak luxury community operations. In 2012, he was named vice president of Disney’s Animal Kingdom Theme Park as it underwent the largest expansion in its history. 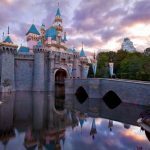 His other roles included Adventures by Disney; Sales and Travel Operations at Hong Kong Disneyland Resort; Finance for the Global Licensing division of Disney Consumer Products; and Business Planning and Strategy Development for the Disneyland Resort. Before joining Disney, Josh worked in corporate finance for the Gillette Corporation in his hometown of Boston. Josh earned his bachelor’s degree in business administration from Georgetown University.